This week on the show, we’re not covering an episode! Nope, not this week. Maybe next week. We’ll see. 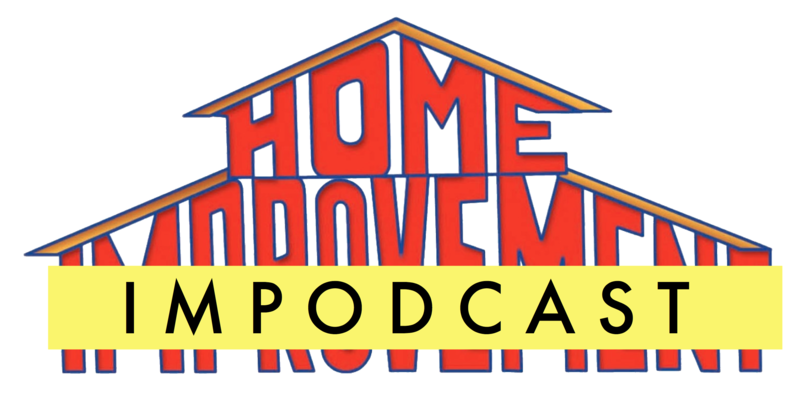 Instead… we’re talking to Brett White of Decider DOT COM on his relationship with Home Improvement and some of his stellar writing on the show.